Electrical Switchboards in Brisbane, Australia? – That’s Us! 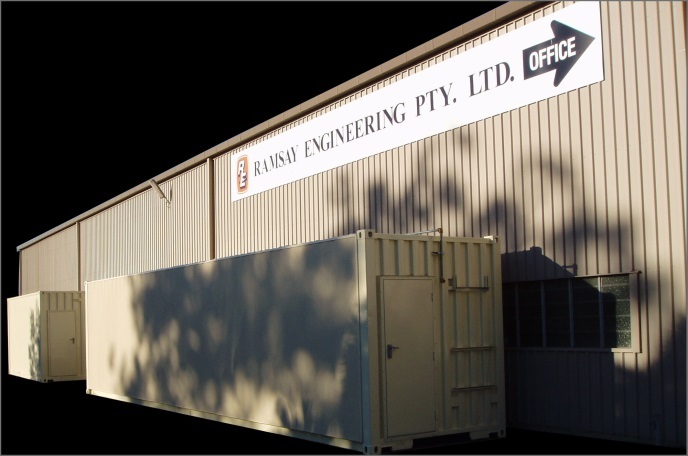 Situated in a purpose built factory in Wakerley Brisbane, Ramsay Engineering has been expertly building switchboards for their clients since 1968. Ramsay Engineering provide their custom built switchboards to some of Australia’s largest power generation, transport and infrastructure projects, and have been doing so for over 40 years. The Wakerley factory allows the Ramsay Engineering team the capacity to undertake general fabrication and welding, copper bar and cabling, component installation and testing and it also has an outdoor hard-stand. With over thirty staff, the company and its employees are passionately committed to innovation, performance, quality, price and delivery: which results in a large proportion of long term clients and much new business coming as the result of referrals. Ramsay Engineering’s products are all designed and built within the quality and environmental frameworks ISO 9001:2008 and ISO14001:2004.